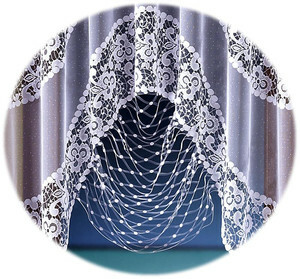 Curtains on the window of the balcony. 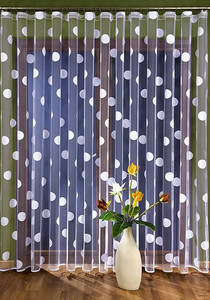 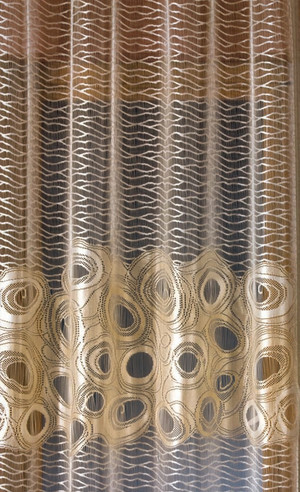 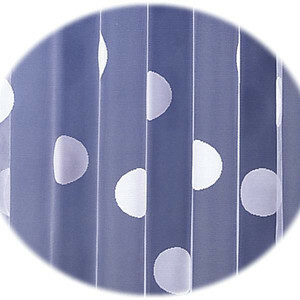 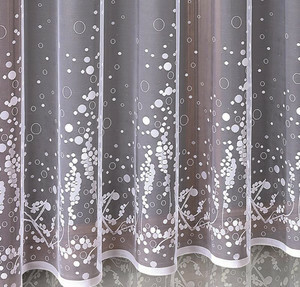 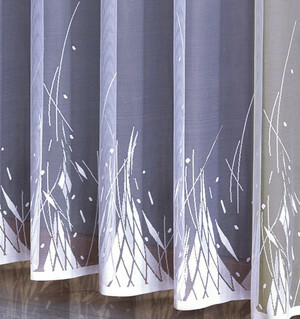 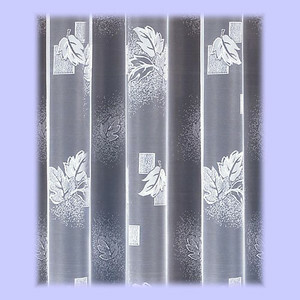 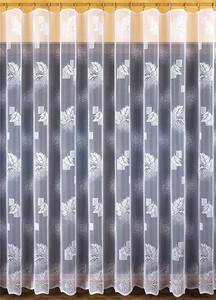 We offer a whole range of various modern and fashionable Polish balcony curtains that will satisfy the tastes of each client. 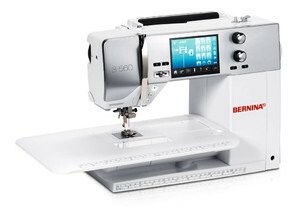 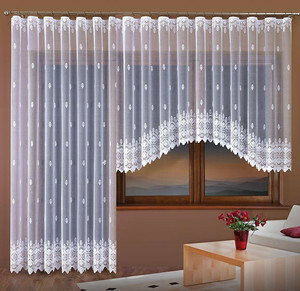 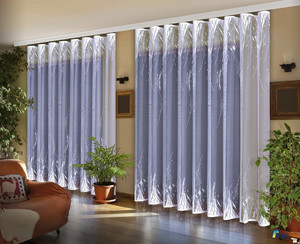 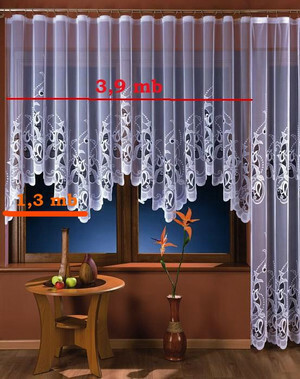 We have cheap ready-made curtains balcony to suspend immediately and cheap curtains on the meter with hems services that meet all needs and requirements. 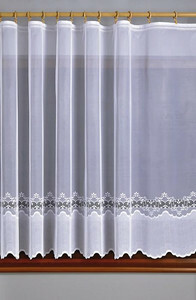 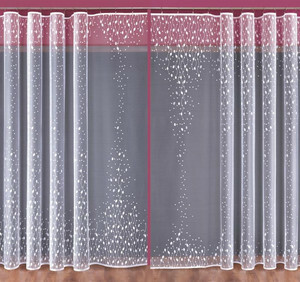 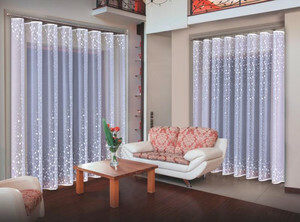 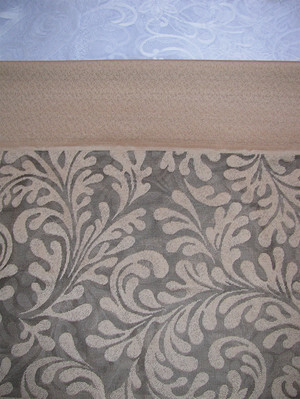 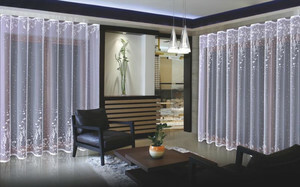 The range includes the elegant curtains balcony of different heights short and long, allowing you to fit each window. 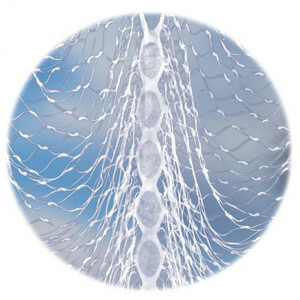 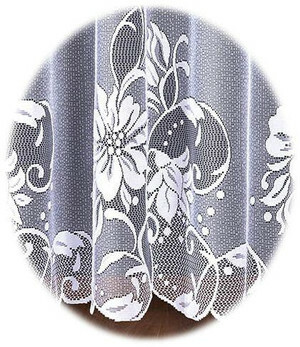 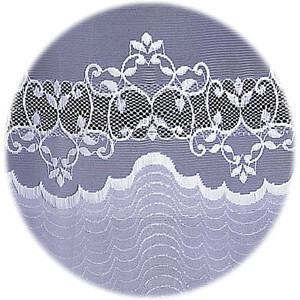 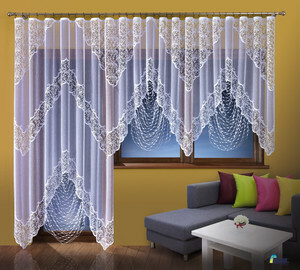 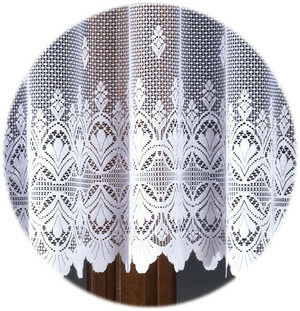 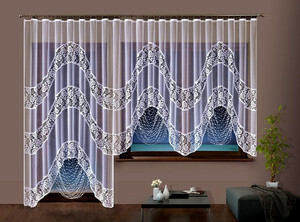 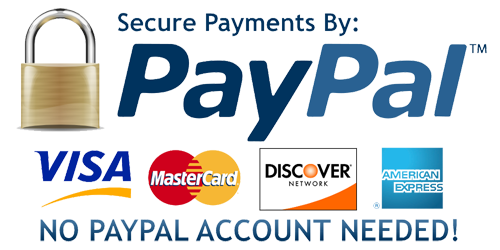 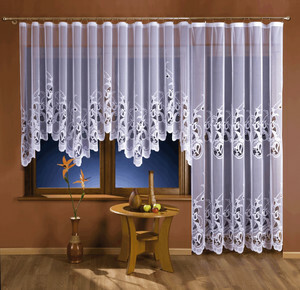 You can find sets of Polish traditional jacquard curtains balcony, modern woalowych curtains and pasta, as well as sewn from other types of fabric.